HomeChapter 8: Belatyr… at peace or in pieces? 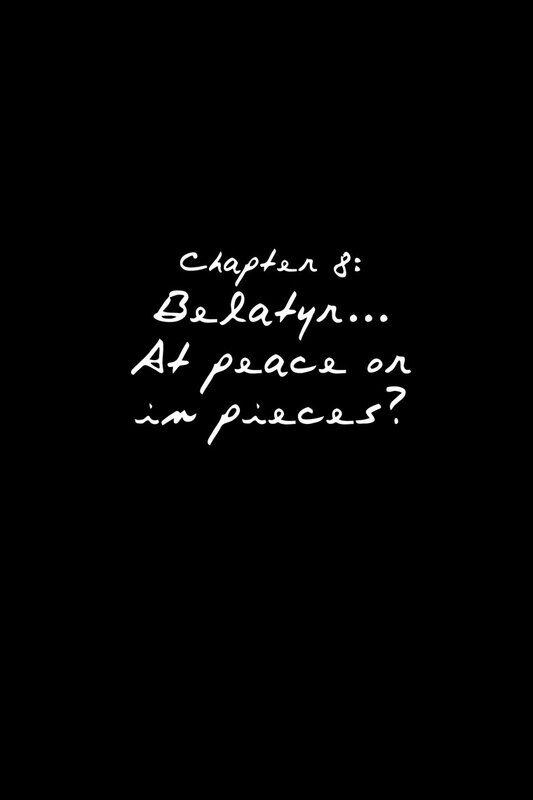 Chapter 8: Belatyr… at peace or in pieces? Okay, I first saw this comic last year after i followed one of your advertisements, I think, and bookmarked the first page and left it at that as exams were going on then. Soon, I forgot about it and just rediscovered this when I was looking through old bookmarks a few days back. Love it! simply brilliant! Awesome story, brilliant characters, beautiful art, and just love the steampunk feel of Belatyr. Oh, and I just realised “Belatyr” is an anagram of “Betrayal” after you drop an ‘a’.